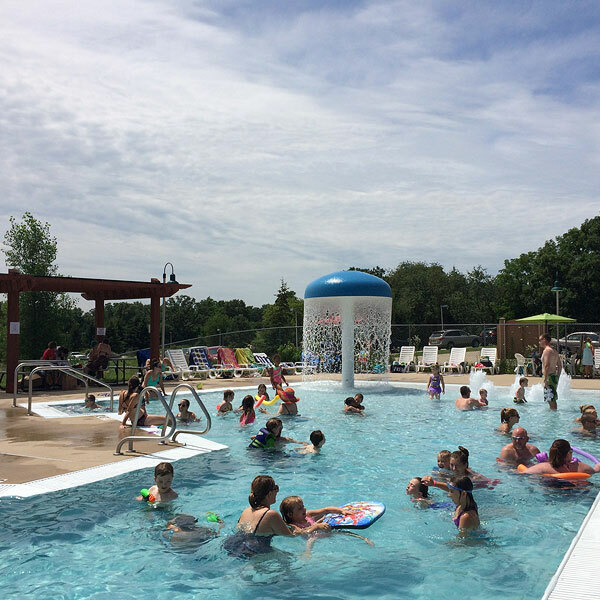 The Goodman Aquatic Center is a 5,000-square-foot outdoor pool. The zero-depth-entry pool is set amidst a lush, green background and has six 25-meter lanes and several water-play features. The Madison Jewish Community Council owns and operates the pool.